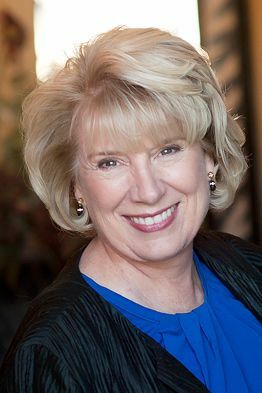 Former California Republican state senator Jean Fuller. 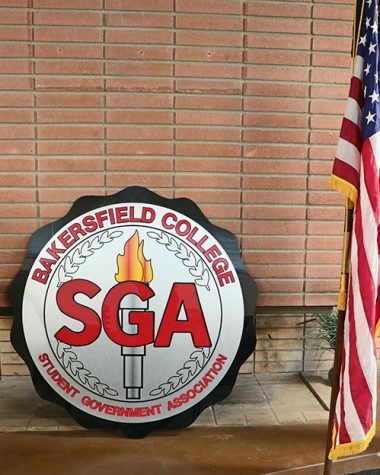 Bakersfield College has ushered in former California Senator Jean Fuller to lead the Early College program. The Early College program is a cost productive college degree execution in institutions with unduly expensive impoverishment and sunken academic proficiency classes. The program allows high school students, beginning from 9th grade, to have the opportunity to obtain 60 college credit hours. These credits are used towards receiving an associate or baccalaureate degree or a certificate and workplace skills while students earn their high school diploma as well. The program launched in the year 2012 and is presently offering 400 dual enrollment sections to several high schools and is steadily becoming successful in their endeavors. Last year in May, 38 students in the Early College program graduated with their associate’s degrees before earning their high school diplomas from Wonderful Academy. This year two high school students will graduate with college degrees, with another one from Wonderful Academy and one from Wasco High School. The program is still under construction in some areas, but the Early College programs goal is to be for every high school student so that they graduate with a high school diploma and a college associate’s degree or certificate. 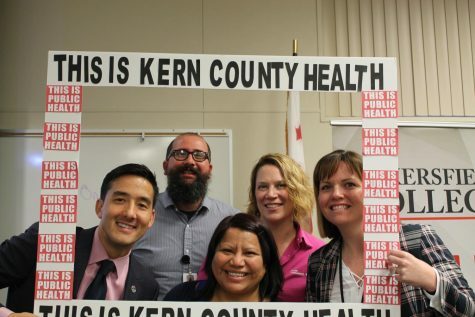 This program is not exclusive to the Kern Schools districts, but to other states and counties as well. 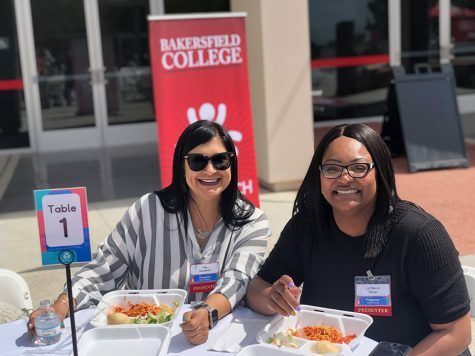 “Senator Fuller brings to Bakersfield College a wealth of knowledge and experience in education.” said Lesley Bonds, Director of Student Success and Equity. Senator Fuller was named the California Superintendent of the Year before she moved into the public office. 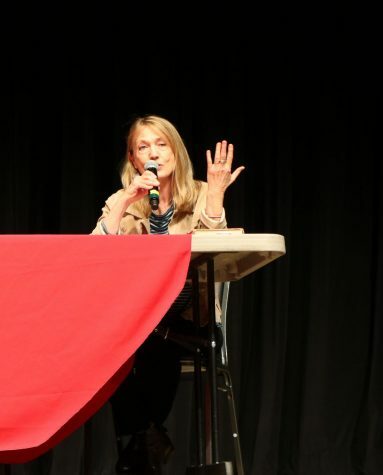 Bonds explained that Senator Fuller, as a Bakersfield College alumna, offers a broad insight of education from her 30-year career education as the Superintendent of the Bakersfield City School District. Fuller’s love for education began with her childhood in the community of Shafter but gave her credits of successes in education and her self-esteem to Bakersfield College. “By bringing college closer to home and integrating it within their high school years, we are doing our institutional best to raise the bar of opportunity and increase access for each and every student.” said President Sonya Christian. 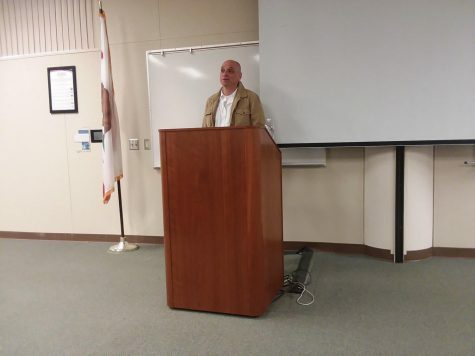 Senator Fuller will be supervising and managing the growth of the current Early College groundwork to increase higher education across Kern County.